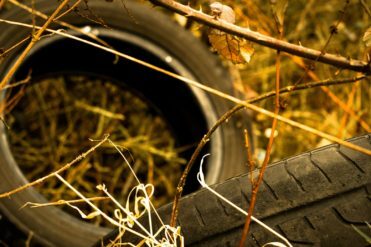 The Tyre Recovery Association (TRA) has welcomed the introduction of enhanced enforcement powers to tackle waste crime for the Environment Agency (EA) and further proposals by the Department for Environment, Food & Rural Affairs (Defra) for measures to reduce waste crime and poor performance at waste sites. As of spring 2018, the EA will have the authority to lock the gates or block access to problem waste sites and force operators to clear all, not just the illegal, waste. That announcement was followed by the launch of a public consultation from Defra on its proposals to make it harder to qualify for permits; require more waste operations to be registered; and provide local authorities with the option of issuing fines rather than having to pursue criminals through the courts. 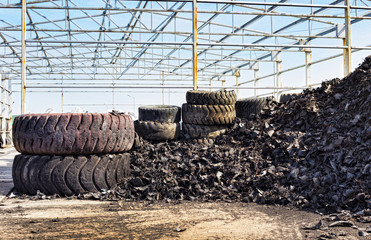 The consultation also proposes improving awareness among householders of their duty of care when disposing of waste, a principle the TRA has been actively advocating with its ‘kNOw Tyre Waste’ campaign. While householders are not the target of activities, individuals should be aware of their responsibility when using disposal services and ensure those receiving their waste are properly licenced. If they do not, it is proposed local authorities will be given the authority to fine householders should their waste be identified in an illegal site, in addition to their currently liability for fly-tipping and illegal disposal. The TRA has committed to participating in the consultation which closes at 11:45pm on 26 March 2018. The TRA has recently launched two initiatives relating to duty of care in waste disposal. Responsible Retailing was launched to educate retailers on the importance of ensuring their waste is handled by an authorised waste carrier. ‘kNOw Tyre Waste’ was an initiative conceived to assist retailers in explaining the need for tyre recycling to consumers. 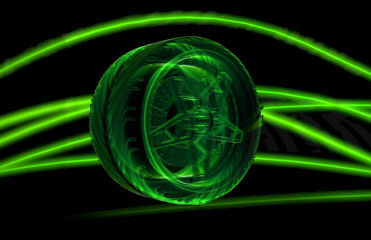 It was designed to explain the different types of tyre waste, the examples of applications and the useful statistics surrounding tyre waste.